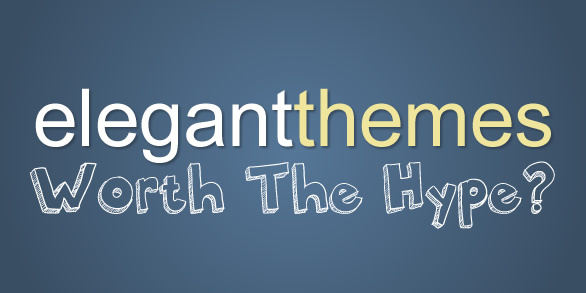 Fusion Theme from Elegant Themes is HERE! 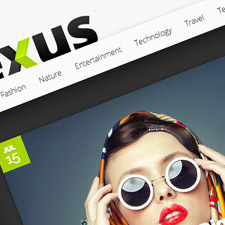 Elegant Themes’ recently released Fusion Premium WordPress Theme is a theme designed to bring pizzazz into business websites by fusing fun and professionalism together in one awesome theme. 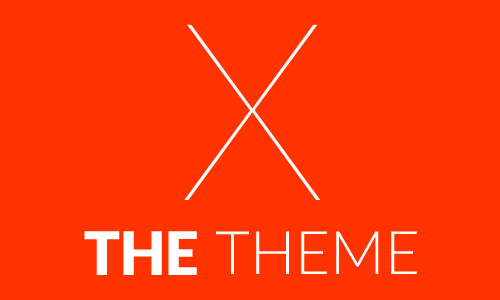 Who says business themes have to boring and sterile when you can jazz it up and make it more interesting? This theme is intended for startups, tech companies, and design firms but it can easily be tweaked and adapted to whatever website you have in mind. What’s hot? Fusion’s generous homepage slider dominates the theme’s layout even beyond the fold giving you maximum room to showcase your very best products or services with a bang. You have a choice of 5 gorgeous backgrounds to wow your audience with and the animated slideshow is smooth and sleek. The font choices used add that overall subtle elegance to the whole theme while still maintaining readability. This premium WordPress theme also includes several page templates like: a contact form with built in Captcha, a portfolio section with 5 layout options, a sitemap, an image gallery, an advanced search page, and a not your usual WordPress login page. You can also assign content like quotes, article excerpts, client logos or icons to specific widgetized sections for that professional feel. Overall, Fusion’s theme layout, color styling, font choices, and built-in features and functionalities are great as is but if you want to customize certain features to make it more custom you can do so via its powerful Theme Options Panel. You can also enhance other functionalities with the use of the theme’s shortcodes. This premium WordPress theme is responsive so you can be assured that you the same pizazz is there no matter what screen size you view it in. 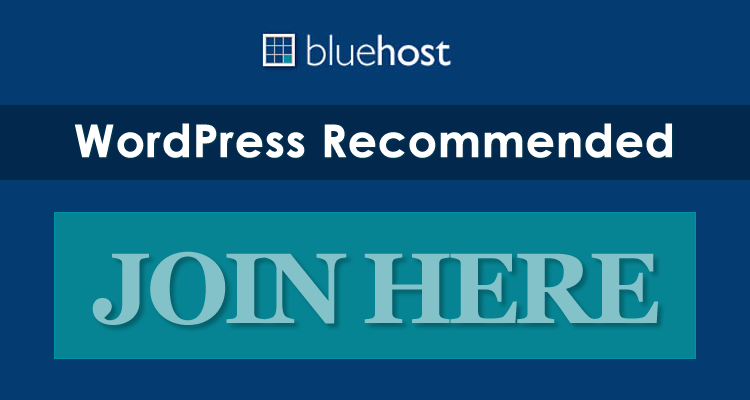 Fusion Premium WordPress Theme includes top-notch tech support provided by Elegant themes’ support staff to help you setup your site and get it running in no time. 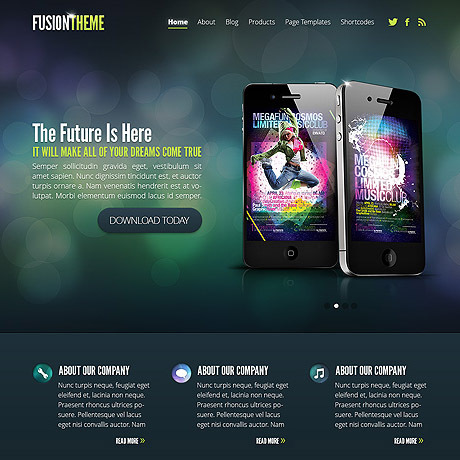 Get Fusion from Elegant Themes Now!